Did you know that Camberwell has its own youth football club? 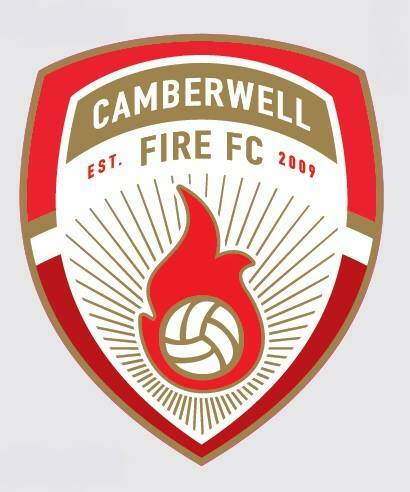 Camberwell Fire F.C. was established in 2009 and runs three youth teams in a London Saturday League – Under 11s, Under 14s and Under 16s. You are welcome to turn up are try out for the team, or contact me for further details. We are also on the lookout for volunteer coaches and secretaries. Matches are on Saturday mornings, and training is on Thursday evenings. Camberwell Green Park opening, Saturday 16 July is going to be a celebration event at the park, as we say “Hello Camberwell Green”. Camberwell fair, 20th August: Camberwell Fair 2016 is a free-entry, one-day music festival and market showcasing the cultural diversity of Camberwell, we will have a live music stage, community stage, dance workshops, games, and market with local businesses running pop-up stalls. 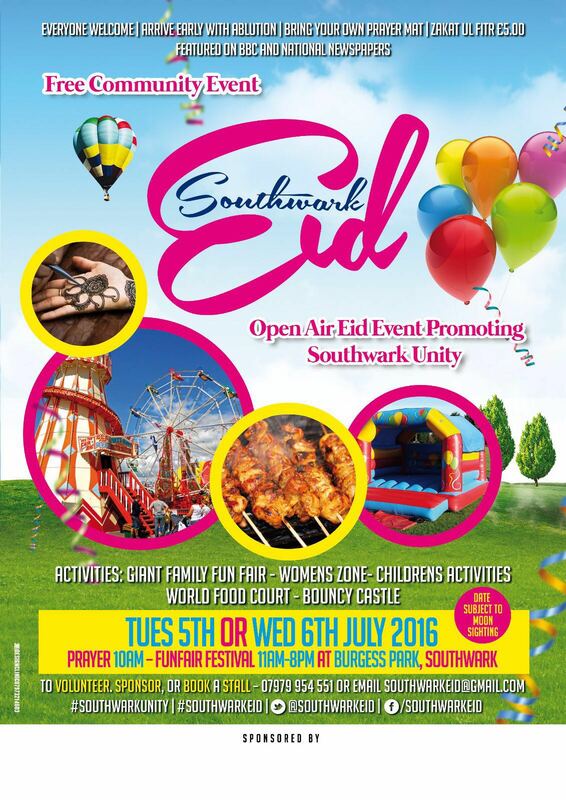 The 2016 edition is scheduled to take place in Burgess Park (Walworth Road end), with capacity of 3500, with 7500 people expected over the course of the day. I will be live painting and asking the public to paint alongside with me. we are looking to mount the final piece and find a final resting place for it. being site specific each piece is unique to the community that created it with the artist. so we want the final piece to have a home in the community where it was created. and this is where we need your help. 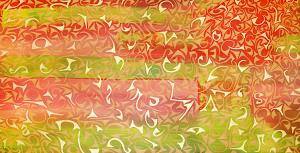 If you have any suggestions or can help in anyway your help would be much appreciated. And don’t forget to come along on both events to put your mark down on the canvas. University College London has been commissioned by the Future High Streets Forum to help build an understanding of the views and experiences of people working with local partnerships in running their local town centres. SE5Forum has been identified as having a wealth of knowledge and experience of working within a successful local partnership and we are keen to learn more about how your partnerships operates, what you see as the key opportunities for your local area and to hear about the barriers that are limiting what you are able to take forward and how these barriers could be overcome. What we learn from the focus group will be used to develop a wider survey of local partnerships. The findings of both the focus groups and survey will then be used to develop good practice of local partnerships, identify ways in which town centres and high streets can be improved and will aid the Government in formulating and delivering policies that will support local areas in the longer run. We are anticipating that people at the focus group will be drawn from a wide range of backgrounds including town centre managers, local authorities, businesses and services as well as those from the voluntary sector. We hope that you will be able to join us. Dear Friends and fellow Community Participators! I thought Iâ€™d take the opportunity to remind you all about Camberwell Community Action Network meeting that is coming up next week. 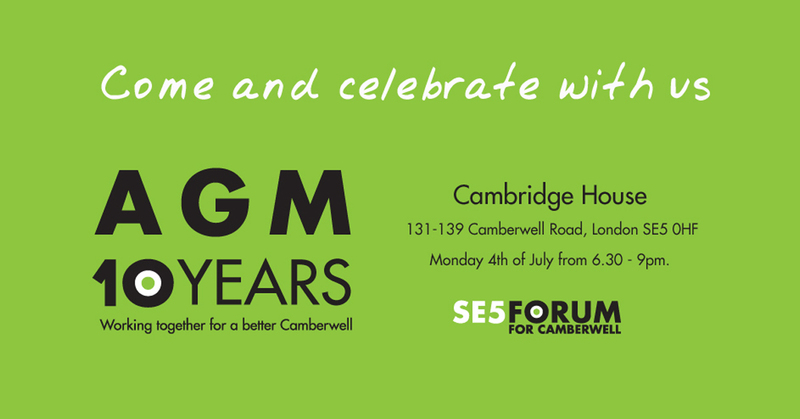 It is a great opportunity to share with like-minded people the issues that you are concerned about so why not come along next Tuesday the 5th of July? The meeting is at Cambridge House and will start at 6pm and finish at 8pm. To RSVP to the meetings simply click here. If you havenâ€™t signed up to the Southwark CAN website you can make it up to us by taking a mere 30 seconds to do so! The sign up page is here. Community Action Network meetings are very much your space to talk about the issues that are affecting you in your area â€“ no stuffiness or formality! We want to make the connections and offer the support needed so that people can shape the places that they live and work in. If you have any questions donâ€™t hesitate to get in touch. 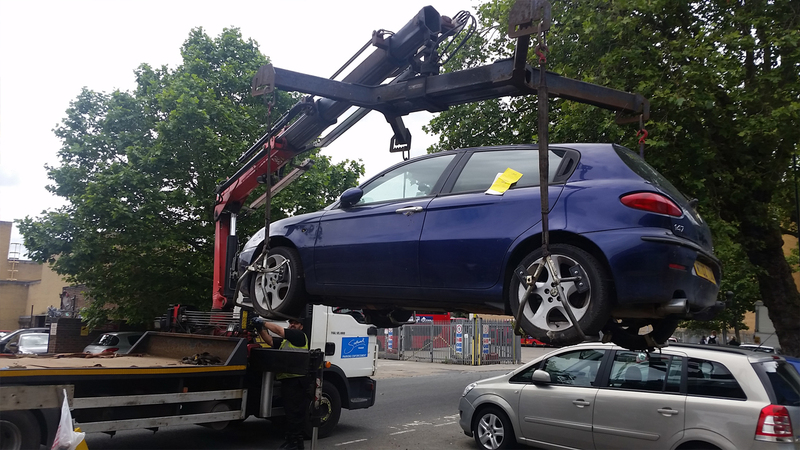 Camberwell police officers joined forces with Southwark Council to remove 40 vehicles for traffic infringements on a congested residential street. Southwark Council parking officers led the double-day of joint-enforcement action on Camberwell Station Road earlier this month. The Camberwell Green Safer Neighbourhood Team also provided seven officers and one sergeant to ensure the operation was carried out safely and efficiently. Camberwell Green’s dedicated ward officer, PC Mark McKay, said: “Residents had raised concerns with myself about vehicles in this road causing a nuisance for residents through various traffic violations. “As a result, working with our partners at Southwark Council to support joint-enforcement in this area is now a ward priority for Camberwell Green. “I’m delighted to say that through our joint efforts we have made a positive impact on the area, with 40 vehicles removed. “We will also be monitoring the situation in the road in the coming weeks and acting on information passed to us. 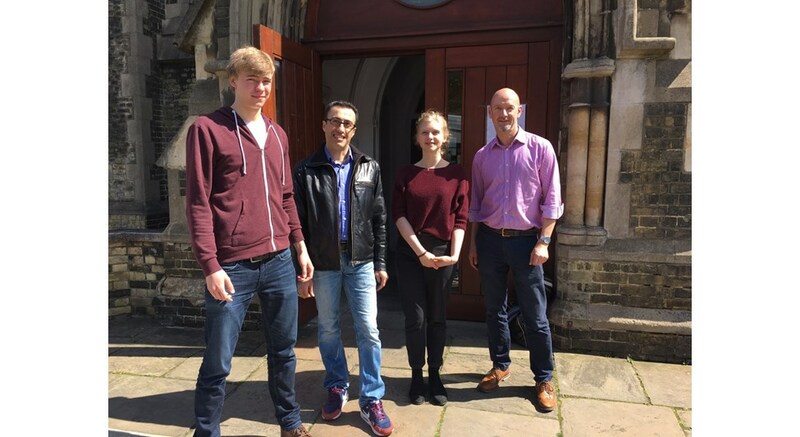 It is almost a tradition here at SDCAS that some of our clients, volunteers and patrons are running as a team in the 10k London Vitality Run to raise money for the Southwark Day Centre for Asylum Seekers. Due to funding cuts (through which we lost Â£38,000) we are this year even more reliable on private donations and sponsoring events like the run. Our target for the run is Â£ 3,000 so we were wondering if one of you would like to join our team of runners this year as we still have one free place? And it would be amazing if you could help our runners to raise money for the Day Centre! Please see the link to our JustGiving webpage below, where people can easily donate online. 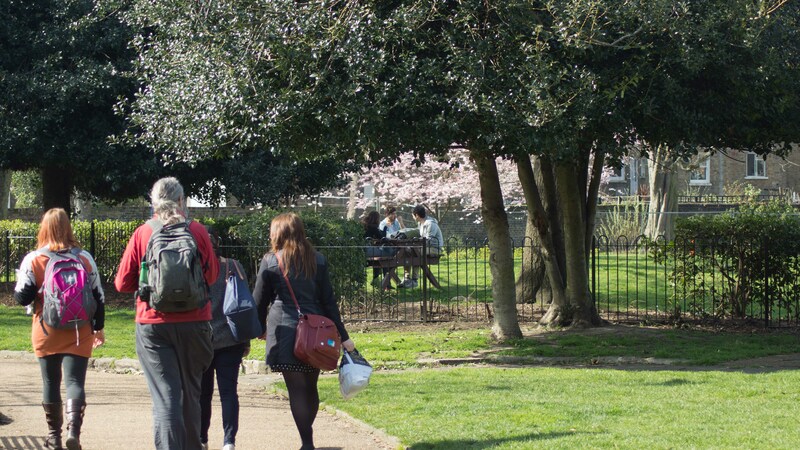 CoolTan Arts CoolWalks invites you to join us on a free guided walk around Camberwell and beyond to learn about the area’s links to freedom fighters of the past. Learn new things, make friends, get fit and have fun. Whether you know the area or not, CoolWalks encourages shared experience â€“ add your local knowledge or discover something new! Start at Camberwellâ€™s New Library (48 Camberwell Green SE5 7AL ) at 11am and finishes at the Camberwell Green about 90minutes later. The walk is approximately 2 Â½ miles and we would ask participants to wear sensible walking footwear and weather appropriate clothing. Participants can leave at any-time. – coolwalksblog.blogspot.co.uk or contact Robert on 020 7701 2696, or via email coolwalksinfo@gmail.com or tweet @CoolWalks. 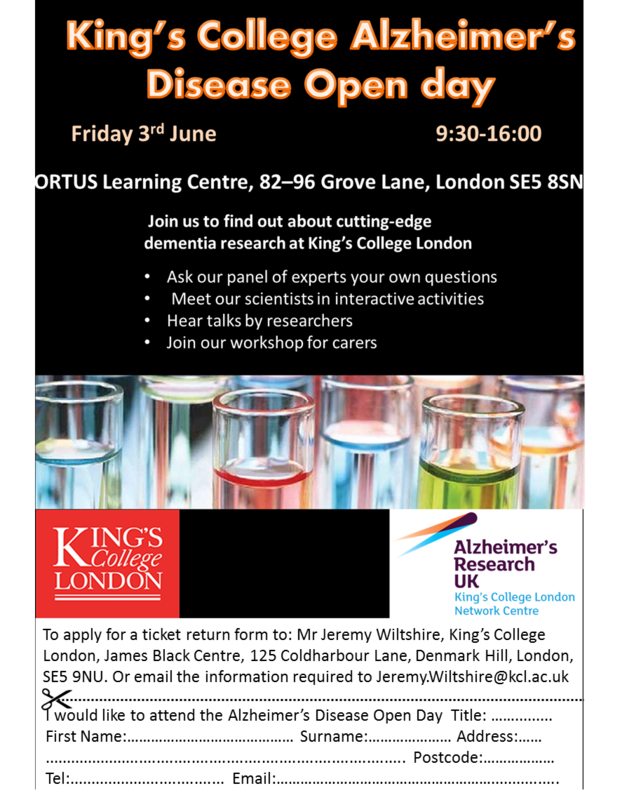 The Kingâ€™s College Alzheimerâ€™s Research UK network will be holding our annual open day for the public on Friday the 3rd of June this year. This is a free event aimed at carers and people interested in learning more about dementia and its prevention. There will be talks by researchers, followed by an interactive session and a general Q+A. The event will be held in the Ortus centre on the Denmark hill campus (next to Denmark hill train station). We are looking for people interested in participating in our Alzheimerâ€™s Disease Open Day. Maybe someone from your community would like to take part in it? The terrible scenes from places such as Calais, Lesvos and the Macedonian border show the extent of the worsening refugee crisis. Itâ€™s a global crisis – is there a solution? And what can we do here? 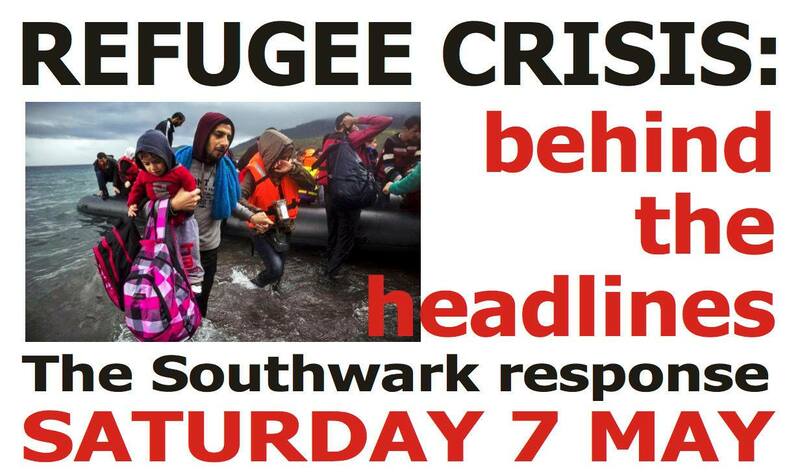 Join us to discuss the truth behind the headlines; hear about the work of refugee community organisations in Southwark; find out how you can give your support locally. Entrance fee: Â£3 waged, free for unwaged. Proceeds to refugee community organisations. This is the festivalâ€™s fourth year and weâ€™ve 16 free events over 11 days at venues in SE5 including Longfield Hall, Joinerâ€™s Arms, Crooked Well, Camberwell Arms, Institute of Psychiatry and William Booth College and many more. No ticket required for any of the event â€“ itâ€™s first come first served so arrive a little early to be sure of a seat. Look forward to seeing you there.